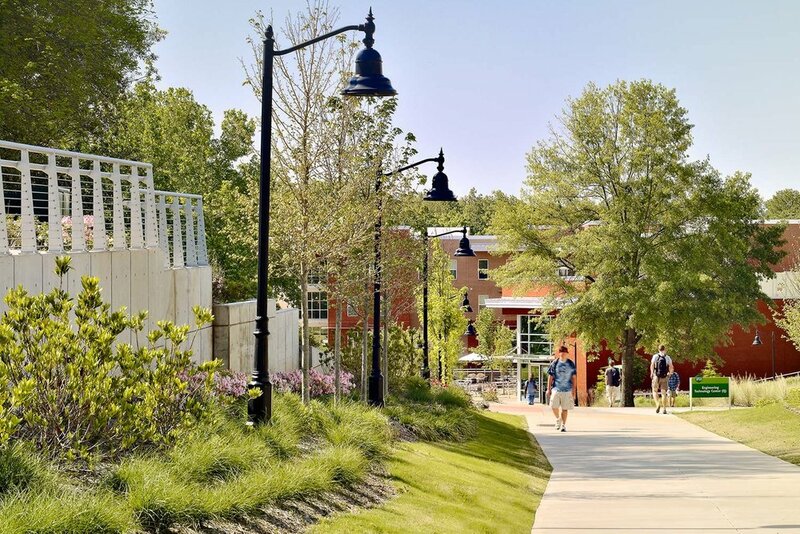 Part of a campus-wide $100 million construction program, the housing and dining facilities solidified Southern Polytechnic State University as a residential campus. 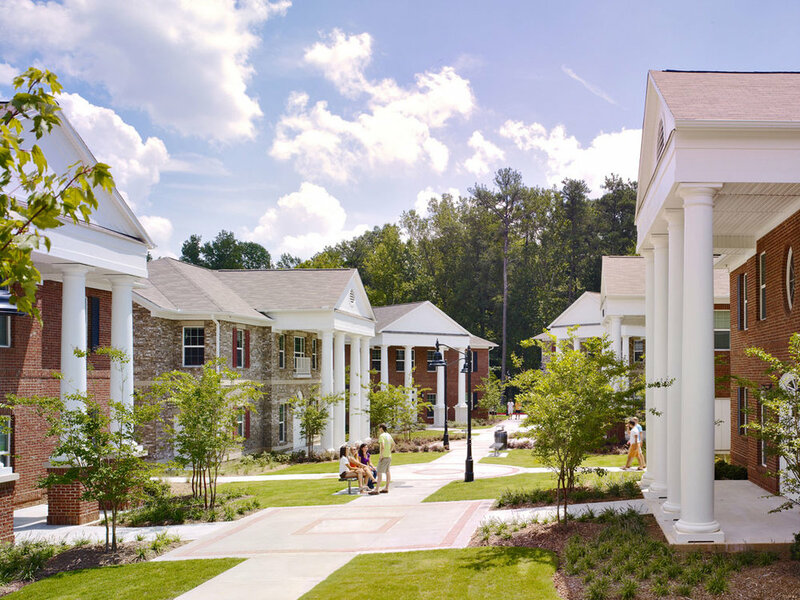 Completed in 2010, the suite-style student housing fulfilled the University’s needs for its first student housing village, a community that could give organizations a sense of independence, identity and pride. 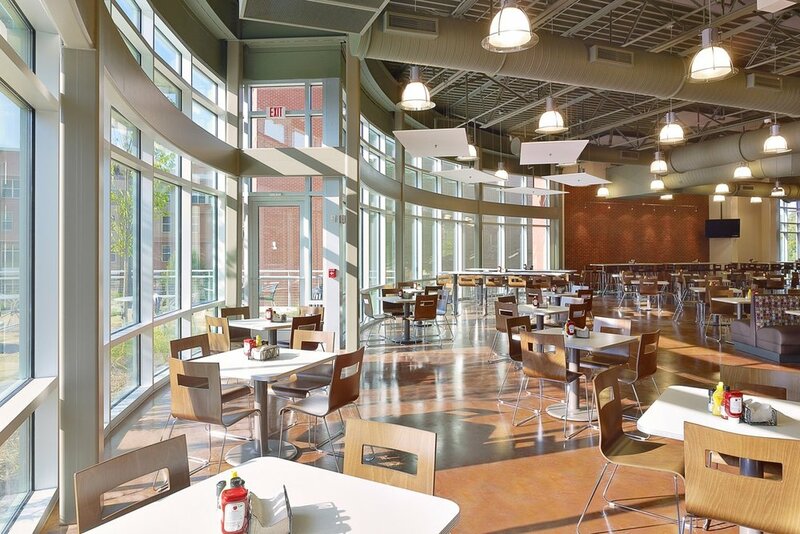 The 16,000-square-foot dining hall accommodates the increased number of students living on campus with ample room for future growth. 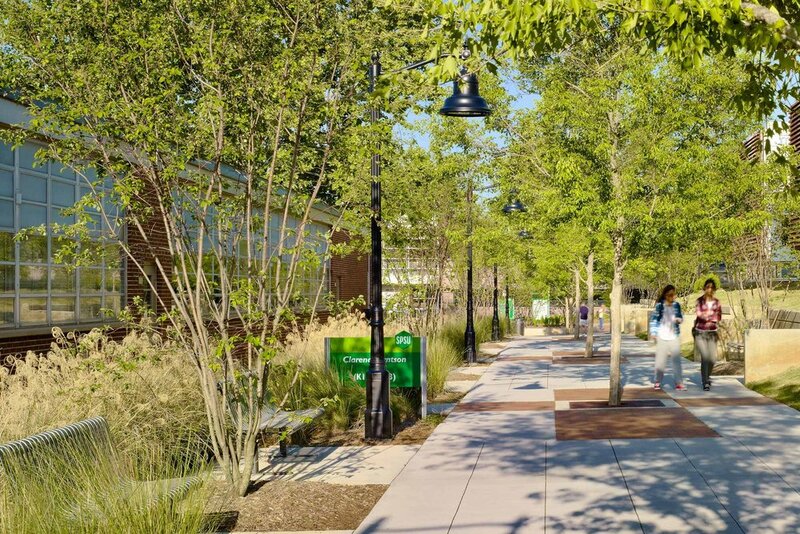 NBA also improved campus access with a pedestrian walkway linking a new parking facility and engineering center. 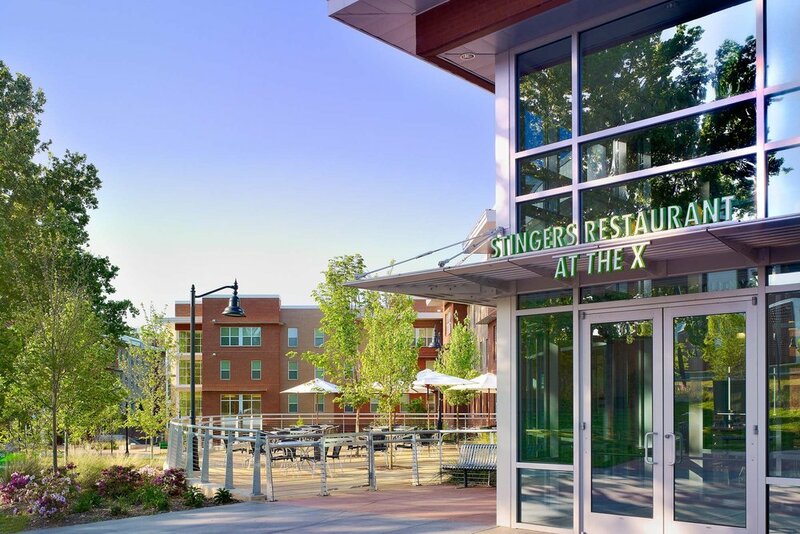 Built to meet stringent environmental/energy requirements, the project has received LEED Silver certification.